The draft is now this week, and the Hornets are picking 11th overall. While the 11th pick is a solid position, it is just outside of the range needed to ensure a difference maker, but still early enough to land a sleeper or someone that slid for one reason or another. The Hornets are in desperate need of drafting a player who can make an impact in a big way, which isn’t exactly something we have ever been able to do. Since Kupchak has announced the team has no intentions of rebuilding yet, it is fair to assume unless something surprising happens no trades will be made, and we will have no money to dish out in free agency. Knowing this, the most important acquisition in the offseason will no doubt be whoever the Hornets pick at number 11 on June 21st. There are two major holes that need to be answered this offseason: backup point guard and small forward. Night in and night out the Hornets bench blew leads during the late 3rd quarter and early to mid-4th quarter. Before the season started, the expectation was MCW would have a bounce back season and otherwise Monk would gradually learn to play backup point as well because he was an undersized two guard. MCW went on to get hurt early and Monk missed most of the offseason because of an ankle injury, so neither were able to catch up and find their footing, leaving us in a bad spot. 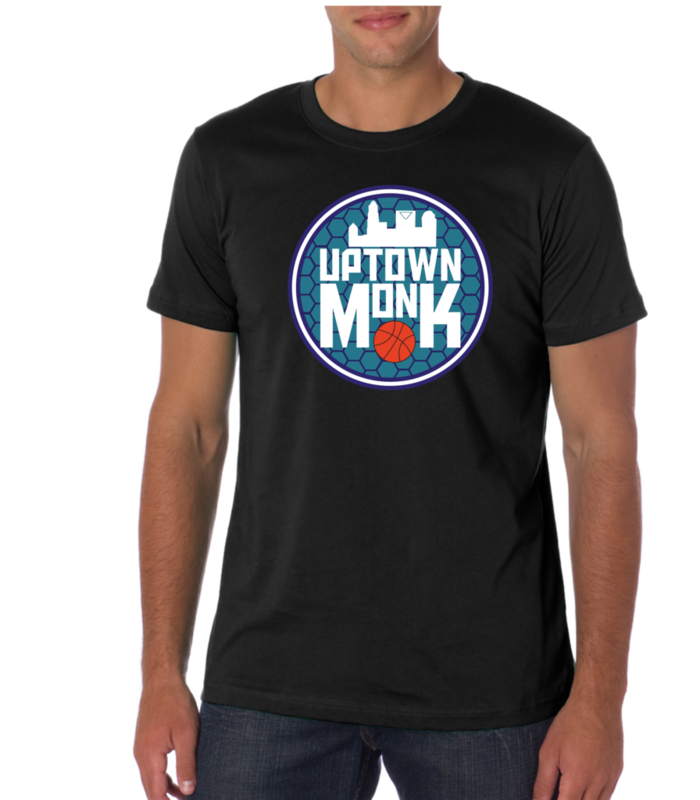 The one bright spot was that Monk looked to be making real progress to close the season and seems to be extremely committed to working most of the offseason on his game, but it still seems clear he is a much better shooting guard. The only point guard I see as a possibility at 11 that is worth drafting would be Collin Sexton. For us to draft Sexton it would require him to slide a few picks, but we saw that happen last year with Malik Monk. If Sexton doesn’t fall to us at 11, it seems like there will be no other point guards that will garner enough attention to be worthy of a pick that high. On the other hand, if there is a point guard several picks back the team is highly interested in such as Arron Holiday, the Hornets could trade back and possibly dump a contract in the process. The only problem with Arron Holiday is he was turnover prone in college at UCLA, which is the last thing we need from someone who is trying to facilitate an NBA offense when Kemba is off the court. The second position of need is a small forward. We are paying Nic 22 million and it is highly unlikely we are going to be able to get him off the roster any time soon. Behind Nic is MKG who we are paying 12 million to only play one side of the ball. I personally don’t know which situation is worse or who annoys me more, but I do know neither showed starting capability last year. The problem with drafting a small forward is we become loaded at the position since we already have Dwayne Bacon, and that is another player at a position we are already poring out 35 million to. If we do decide we want to go with a small forward, there is much more of a selection than point guard. Mikal Bridges, Kevin Knox, and Miles Bridges are all projected to be picked right around the 11th pick and with a small slide Michael Porter could also end up being available. As of right now I feel if Collin Sexton is available, the Hornets should take him. It seems like 11 is very high to take a backup point guard but it will allow flexibility. Currently he would fill a much-needed hole, but If the season doesn’t look good by the trade deadline and we decide we want to rebuild, we would no longer require a point guard with other pieces in return for Kemba. Collin Sexton and Malik Monk would be a very promising back court to build around for the future and they are also very young as well. If Sexton is available, it is a win-win opportunity for now or for the future. If Sexton is not available Michael Porter and Mikal Bridges are the two best options but could be gone by the time the Hornets select, which would leave Kevin Knox and Miles bridges as the two remaining. Neither would be optimal in the moment because Knox was very inconsistent in his one year at UK and Bridges is a tweener between the two forward positions. Hopefully the Hornets will be able to right their wrongs and nail a draft that could make the difference in if we will choose to rebuild or not.